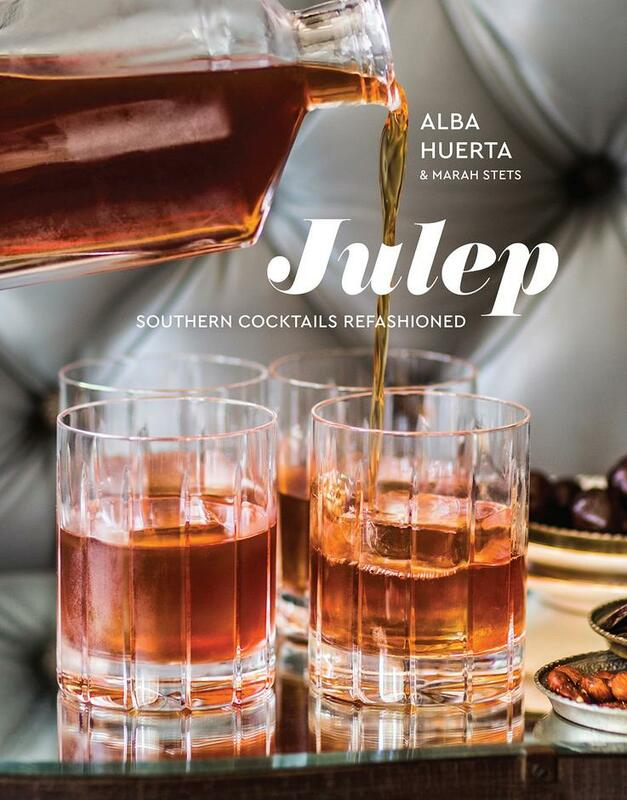 In Julep, Huerta tells the colorful story of drinking in the South through 65 historically relevant cocktail recipes, ranging from the iconic Mint Julep to modern inventions. Arranged by themes such as “Trading with the Enemy” and “The Rural South,” Huerta recounts the tales and rituals that have come to define drinking culture in the American South. A dozen bar snacks round out the recipes and 80 evocative photographs convey the Southern charm and ingenuity that have earned accolades for Huerta and her bar, Julep. 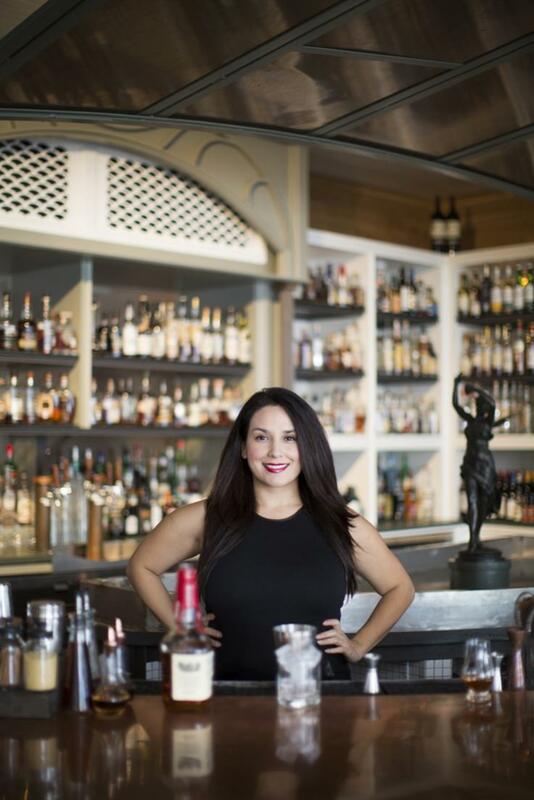 Alba Huerta is the owner of Julep and co-owner of The Pastry War, both nationally recognized craft cocktail bars in Houston. Huerta was named bartender of the year by Imbibe! in 2013 and one of the top ten mixologists by Food & Wine and best bartender in Texas by Texas Monthly in 2015. Bon Appetit selected Julep as one of the best new U.S. bars in 2015. Huerta serves on the board of the Southern Foodways Alliance, is a two-time James Beard Award semifinalist, and has been featured in the Wall Street Journal and the New York Times, among other publications. Julep is her first book.